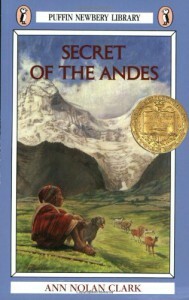 Another Newbery medal book finished. I am not sure I could have managed to get to the end otherwise, if it wasn't on a specific list that I was trying to complete. Not the most scintillating read.